Only three sleep’s go to, three more sleeps till Santa and today we got our twentieth second Advent Calendar offer: 59-Patton. 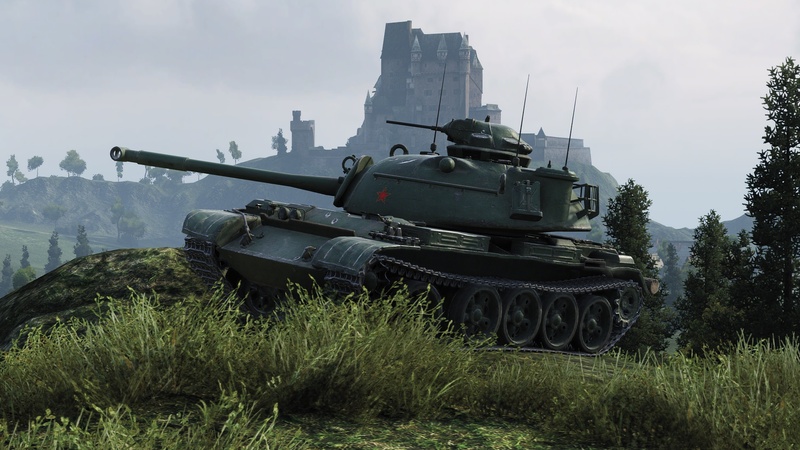 Looking for a decent credit-maker and a training platform for your Chinese medium tank crews? Then the 59-Patton is the perfect vehicle for the job. Get this unique hybrid supporter together with a garage slot, and roll out to victory! Wargaming description of this tank is actually funny, as this is one of the worse Premium tanks you can buy. Recently buffed, it can perform decently but I would sit this one out. when Otto Carius tank will come? didn’t got the 131 Tiger cause i was waiting for it.. Previous Entry World of Tanks: Mauerbrecher coming soon! Next Entry Big Box of Nothing: A Wargaming Christmas Tale!